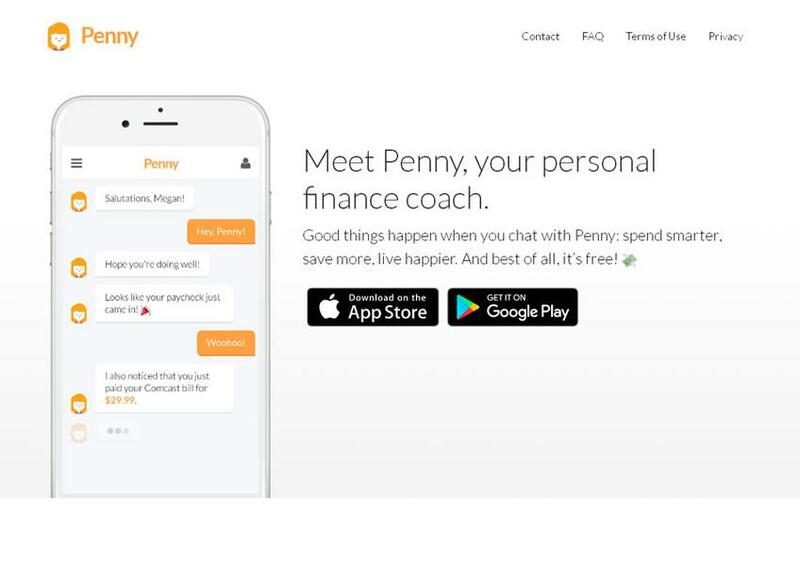 Penny is a personal finance app that helps you track your income and spending. Whenever you chat with Penny, she shares important and fun information about your finances with you. She makes it simple and easy to save money and budget (but only if you want to 😉).